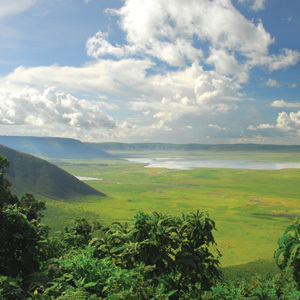 Save $500 per couple the 2012 Tanzania Escorted Safari: The Savannah & Beyond vacation when booked with Travelwizard.com. Act now before this African Safari Tour sales out. This African Safari features amazing opportunities to see wildlife, as well as, get an insight into the local culture. Visit a Maasai village and Olduvai Gorge. Includes accommodations, guides, entrance fees, meals, transportation and more. Ask about air inclusive pricing. ~ by travelwizette on December 8, 2011.